Looking for a cheap courier offering a same day service in Milton Keynes? Located just a 10 minute drive from Milton Keynes, Silver Bullet Express is a family run same day courier service. For over a decade we have been delivering goods around the UK. We believe our service is incredibly cheap and will provide you with unrivalled value for money. You can get an instant quote using our high-tech tool on this page. 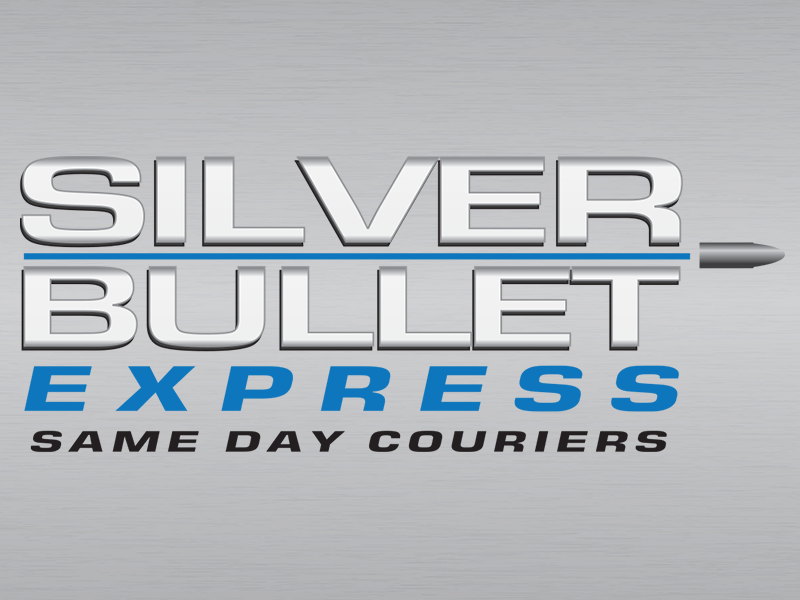 Whether you are looking to send an item to or from Milton Keynes on the same day, Silver Bullet Express should be the first company you call. We’re a family run business and have built a reputation based on our cheap quotes and exceptional service. All our deliveries are covered with insurance for your peace of mind. Our large fleet of drivers are located throughout the UK so we should be able to collect your goods within the hour. Once we have your items on board, they’ll be taken straight to the destination without any stop offs or additional collections elsewhere. We’re always honest – if in the unlikely traffic causes a delay in delivery, we’ll get in contact with you because we appreciate same day deliveries are usually critical. Once the goods have been delivered, we’ll provide you with all of the expected paperwork including delivery notes. Thanks to our wonderful clients, Silver Bullet Express has excellent feedback on Google reviews. In fact, we have 5.0 out of 5.0! We’re open to any proposition! This may sound unusual but we were once asked to take paperwork to Singapore without any detours on route! It wasn’t a typical delivery request, but we were delighted to help a long term client. If you are interested in booking a collection now or if you would prefer to get a quote over the phone to discuss your requirements, please give our friendly team a call on 01908 683606.